This course is required in order to access the ArcelorMittal Port Cartier site. It last one hour. Please see indicated dates and times. The ArcelorMittal Orientation and Courageous Leadeship courses is also required in order to have site access. Please register for these courses if you have not already taken them. All contractors who have to work at or access the ArcelorMittal Railway site. To specify health and safety requirements related to work and the environment, specifically those that apply to the railway site. The ArcelorMittal Orientation and Courageous Leadership courses are prerequisites for this course. 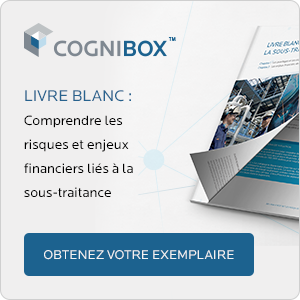 Les formations Accueil ArcelorMittal et Leadership courageux sont préalables à cette formation. Proceed with the online payment (secure transaction site). You will receive an email message containing confirmation of your registration and a receipt of payment. If you wish to pay by cheque, contact Customer Service at 1 877 746-5653. Note that a 5% surcharge will apply.